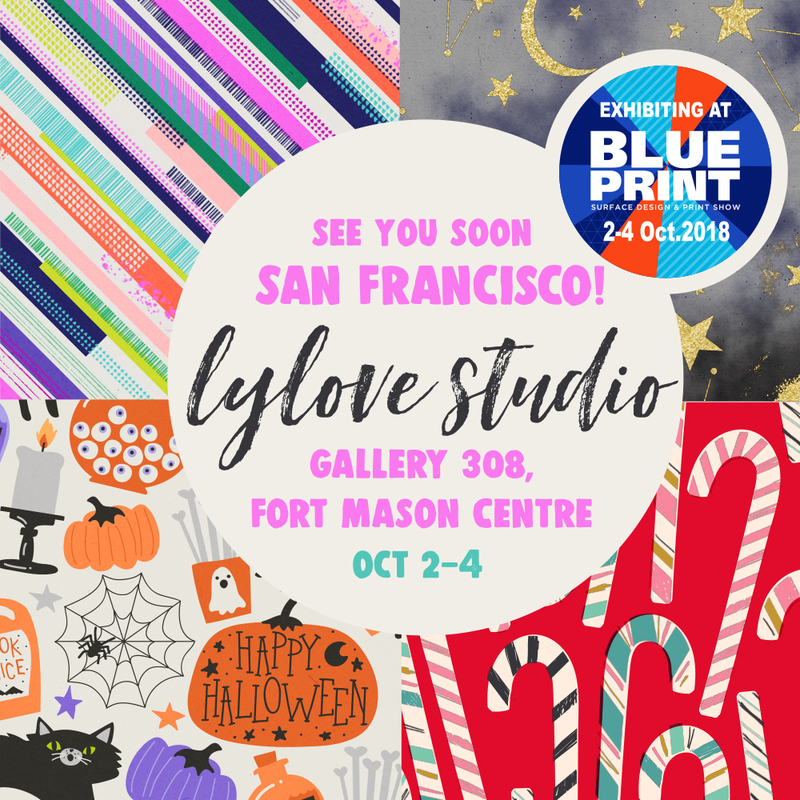 Lylove Studio will be exhibiting at Design Bloc! April 3-4 2018. Hope to see you there! Employment Opportunities- Lylove Studio is always looking for experienced textile designers to join our team! Please contact us with a link to your portfolio for consideration.